Freediving in Indonesia is very diverse!  Indonesia is one of the best countries for devoted freedivers! Below you can find some of our upcoming trips and events. Lot of ocean lovers are wondering where to swim with Manta Rays and searching for Bali snorkeling day tours. 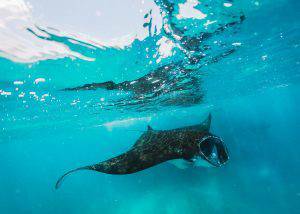 Snorkeling and diving with mantas is an unforgettable experience! It is difficult to explain in words the sensations that arise when you glide underwater with these amazing giants. Snorkeling with mantas on Nusa Penida probably one of the most famous Bali snorkeling tour. On this half-day package trip we will bring you to four different dive sites. Experiencing colourful dive sites with pristine underwater world, lonely beaches with pink sand, delightful sunsets, encounters with manta rays and spending a wonderful time with like-minded people in a peaceful environment. 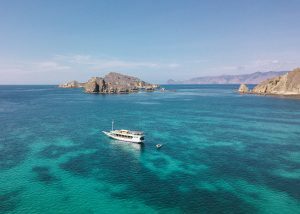 Join us on our regular Freediving Trip to Komodo National Park which is located in Flores Island just one hour flight from Bali. Komodo National Park lays in Indonesia close to the island of Flores and is famous for its unique underwater flora and fauna, attracting divers from all around the world. It is best known for its Komodo Dragons – the largest lizard species on the planet. Komodo is a truly unique place which is equally beautiful under and above the water. A Freediving liveaboard is on of the best ways to experience it! This is a unique opportunity to see the best of Komodo National Park: Komodo dragons on Komodo Island, the beauty of Padar Island, experience freediving with giant Mantas Rays, explore underwater life and beautiful landscapes near islands of Kanawa, Gili Lawa and Tata Makasar. 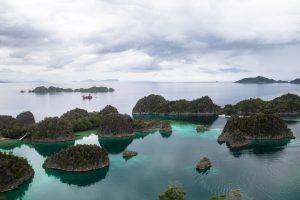 We invite you to join our freediving safari on a sailing catamaran in an amazing place — Raja Ampat Archipelago. 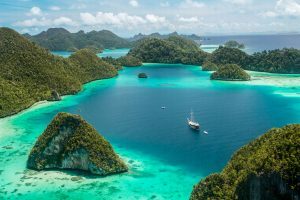 A journey on the ship will allow us to explore the most remote corners of the archipelago with a rich underwater world, which are seldom-visited by the already rare tourists in Raja Ampat. We are going to have daily freediving on the richest reefs in the world, morning yoga and breathing practices, training and deep freediving sessions with a buoy in perfectly transparent and warm water, dynamic and static apnea training in shallow waters among the bizarre rocks sticking out from the water like giant mushrooms.